Presented here is a revolutionary healing system that teaches you how to use your pendulum as an energy healing tool. Detailed step-by-step instructions give you a solid foundation in Pendulum Healing, while helping you to incorporate it with any other healing modality you may already practice. 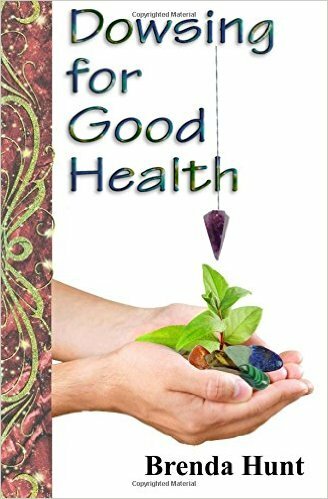 This book contains all new information and builds upon the foundation of my two previous books “Pendulum Healing” and “Pendulum Master”. 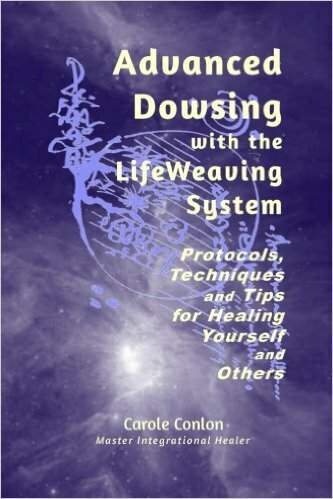 In this book you will learn: How Pendulum Healing relates to the Pyramid of Giza, the Emerald Tablet, the life cycle of stars, the science of Alchemy, Music, Frequency, the Tetractys, the Tetragrammaton, the Moon magic, Chinese Medicine and much more. How to easily make Pendulum Healing commands using formulas. Akashic Record reading with the help of your pendulum. How to combine Reiki with Pendulum Healing. Pendulum Healing for psychic protection. Planetary Magick to strengthen your Pendulum Healing. How to fix your life, heal your relationships, dating & romance with pendulums. Healing animals with your pendulum. Lifesaving emergency healing techniques. 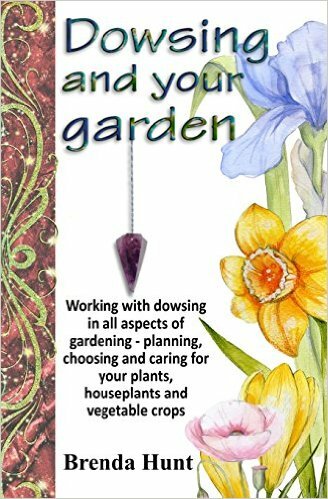 End of life healing with your pendulum. Many other topics as well. 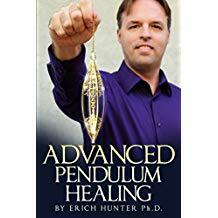 Erich Hunter Ph.D. is a leader in the field of pendulum healing. People from all around the world are learning his techniques and helping others by increasing the consciousness of humanity.